Comments: The PowerLite D6155W is Crestron RoomView enabled for easy integration to Crestron control systems.... 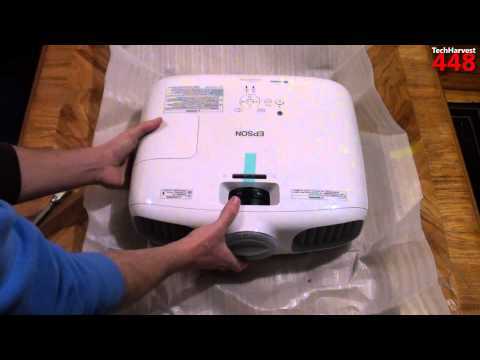 Turn off the Epson PowerLite 78 projector and let it stand for at least one hour ever 24 hours. An average use of four to five hours per day will ensure longer lamp life. An average use of four to five hours per day will ensure longer lamp life. Turn off the Epson PowerLite 78 projector and let it stand for at least one hour ever 24 hours. An average use of four to five hours per day will ensure longer lamp life. An average use of four to five hours per day will ensure longer lamp life.